See the full list of EA SPORTS UFC 3 updates made for launch on Xbox One and PS4. Available February 2, 2018. 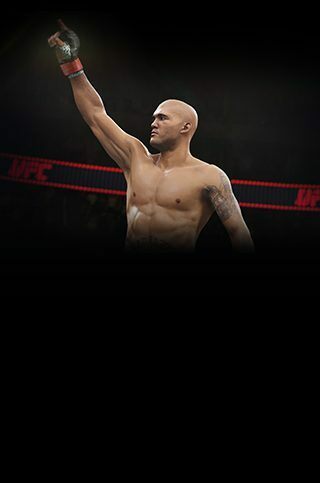 With the launch of EA SPORTS UFC 3 on Xbox One and PlayStation 4 quickly approaching, we wanted to provide an update for our players on the changes made since the beta. We would like to thank every one of you who played the beta. Your feedback helped us make the game the best it could be. We kept your feedback in mind and have updated various areas of the game, including standup, AI, ground, clinch, visual improvements, and improved animations.